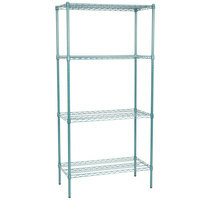 Tired of rusting shelves in your walk-in refrigerator or freezer? With NSF shelving, you can rest assured that you're using a rust-resistant and easy-to-clean shelving option in your fridge or dry storage area! 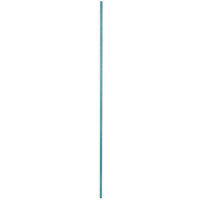 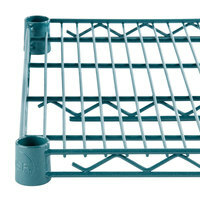 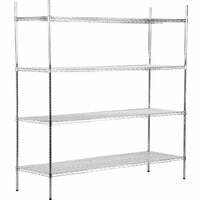 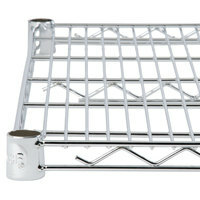 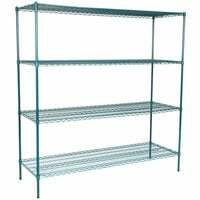 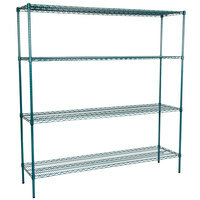 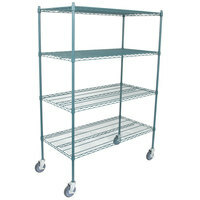 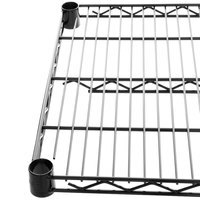 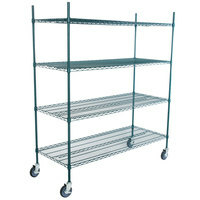 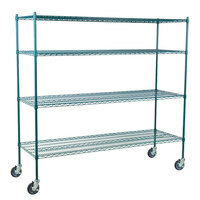 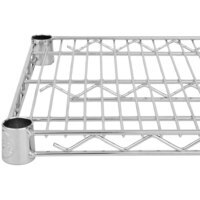 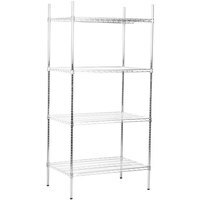 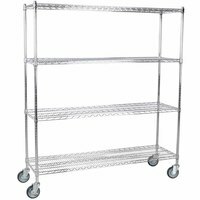 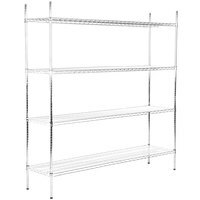 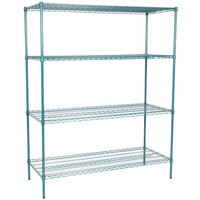 Our wide selection of NSF shelving includes epoxy coated wire options that can be used in moist environments, yet they will still resist rusting! 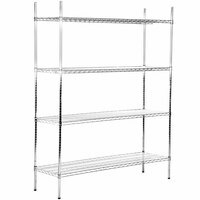 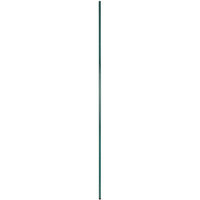 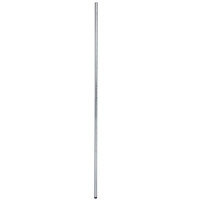 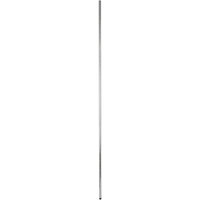 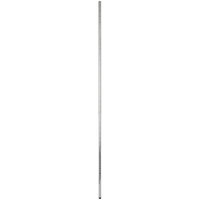 We also have a huge variety of NSF shelving parts and accessories including posts, individual shelves, and label holders for easy product identification. 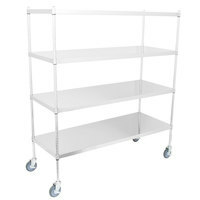 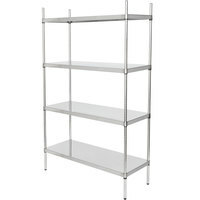 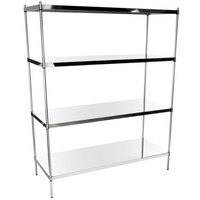 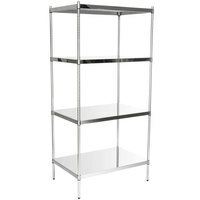 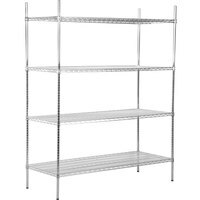 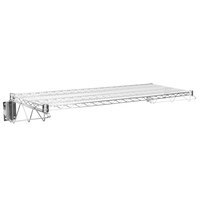 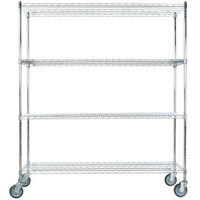 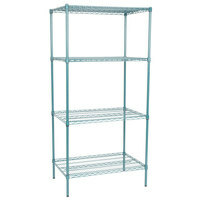 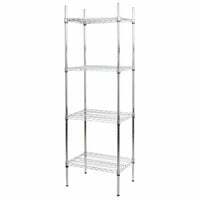 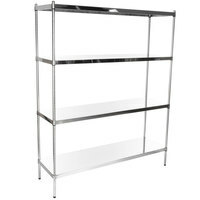 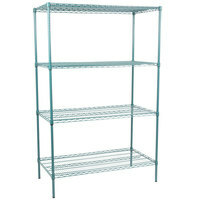 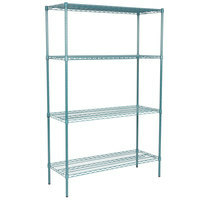 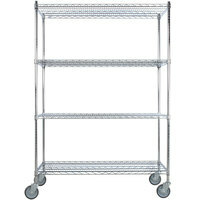 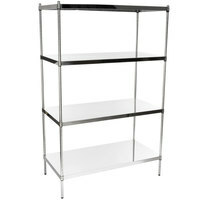 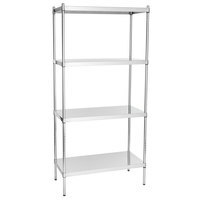 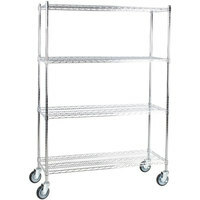 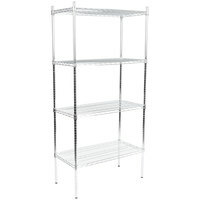 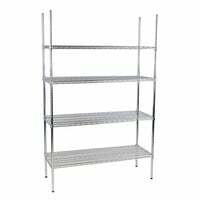 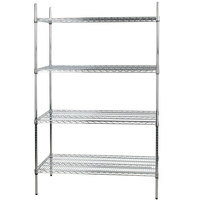 No matter your storage needs, we've got you covered with our selection of sanitary shelving!